Port Macquarie is a city located in New South Wales and his population is 41,491 inhabitants. On this page you can consult informations about distances and roadmaps from Port Macquarie to major cities and places in Australia. Port's Hidden Gem is situated in Port Macquarie. Guests staying at this holiday home have access to a fully equipped kitchen. This holiday home will provide guests with 1 bedroom, a flat-screen TV, air conditioning and a DVD player. This hotel is 5.71 km from city center. 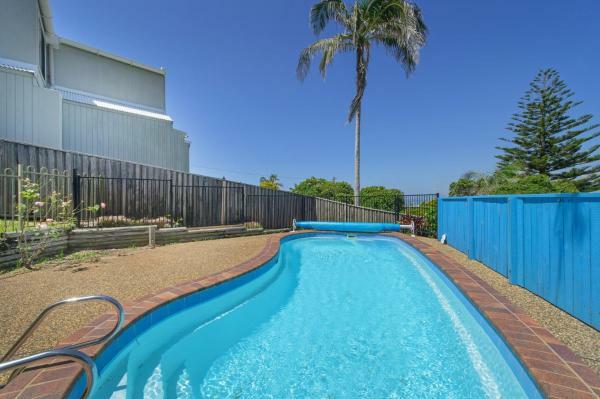 Just 2 minutes’ walk from Lighthouse Beach, Holiday Village features an outdoor pool, barbecue facilities and a children’s playground. A kitchenette with a microwave, stove and refrigerator is standard in all rooms. This hotel is 5.82 km from city center. 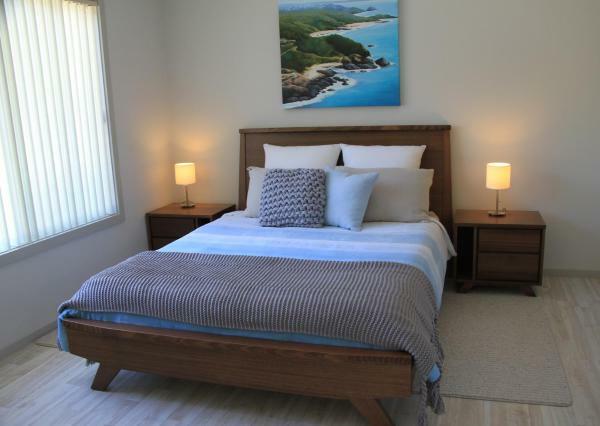 Located in beautiful Port Macquarie, 2 minutes’ walk from Lighthouse Beach, Anchors B&B offers adults-only accommodation and rooms with a private patio. Free WiFi and free parking are provided. This hotel is 5.77 km from city center. 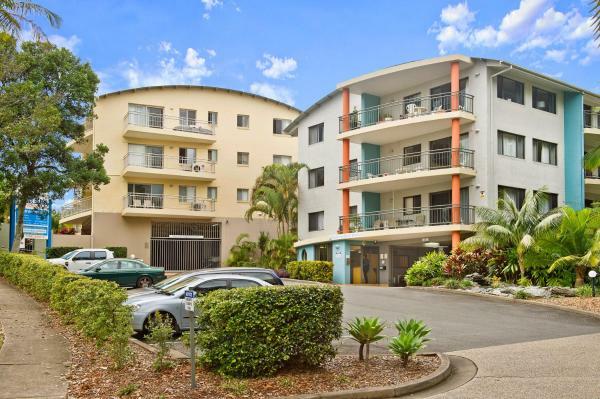 Located in Port Macquarie, 8 km from Port Macquarie Marina and 10 km from Port Macquarie Regional Stadium, 143 Matthew Flinders Drive, Port Macquarie offers air conditioning. Guests are welcome to go for a swim in the outdoor pool. This hotel is 5.78 km from city center. 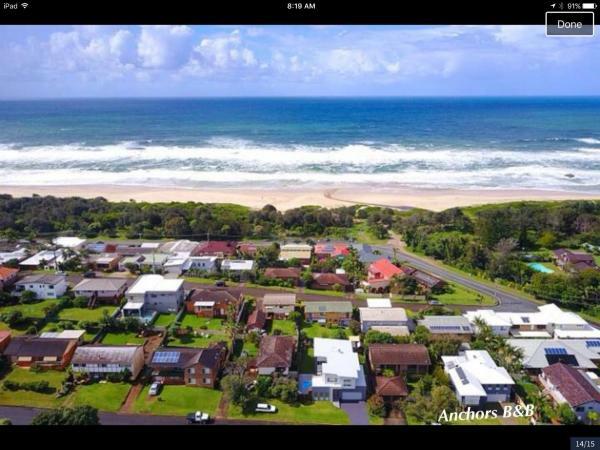 Located in Port Macquarie, Strathmore Lodge offers modern townhouse accommodation just 300 metres from Lighthouse Beach. Local coffee shops and restaurants are within a 1-minute walk. This hotel is 5.47 km from city center. Set in Port Macquarie, 8 km from Port Macquarie Marina, Arty beach house @ Lighthouse provides a living room with a TV, and free WiFi. 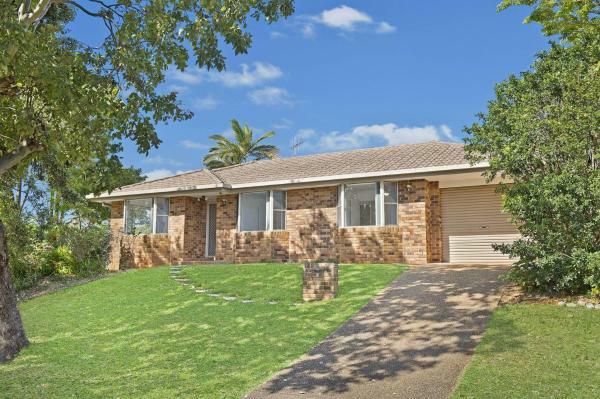 The holiday home is 11 km from Port Macquarie Regional Stadium. This hotel is 5.30 km from city center. 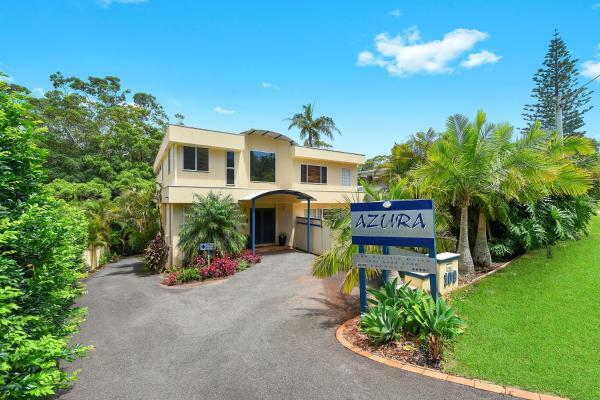 Located 8 km from Port Macquarie Marina and 10 km from Port Macquarie Regional Stadium, Aqualuna At Lighthouse Beach 8 Capalla Court provides accommodation set in Port Macquarie. With garden views, this accommodation features a patio. This hotel is 4.87 km from city center. 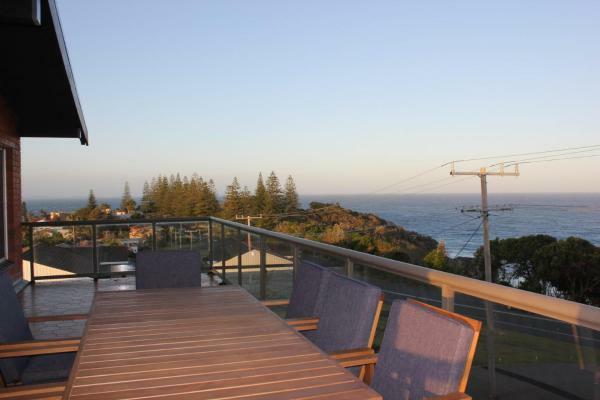 Set in Port Macquarie in the New South Wales region, Relax At Lighthouse 4 Lighthouse Road features a balcony. The Port Macquarie Marina is within 9 km of the holiday home. This hotel is 5.24 km from city center. 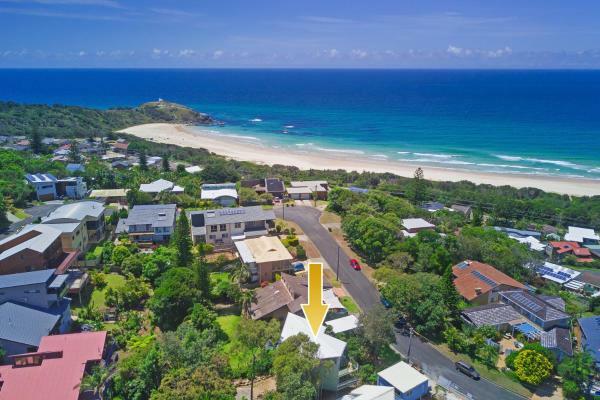 Located within a 10-minute walk from the beach through Sea Acres National Park, Se-Ayr BnB at Lighthouse is set in Port Macquarie. The spacious apartment has views to the courtyard garden. This hotel is 4.96 km from city center. 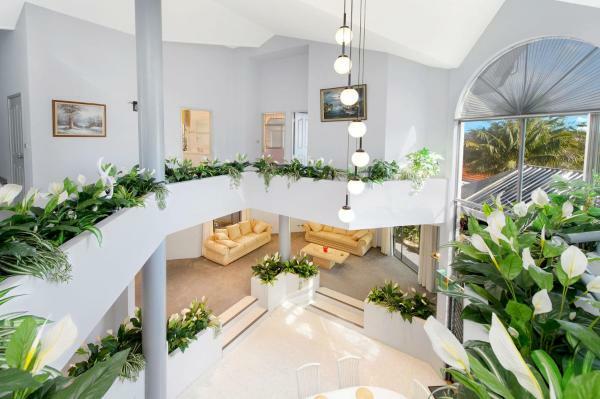 The Atrium, 11 Kentia Close is situated in Port Macquarie. The holiday home is 7 km from Port Macquarie Marina. The holiday home comes with 4 bedrooms, a fully equipped kitchen with a dishwasher and a microwave, and 2 bathrooms with a bath. This hotel is 4.51 km from city center. 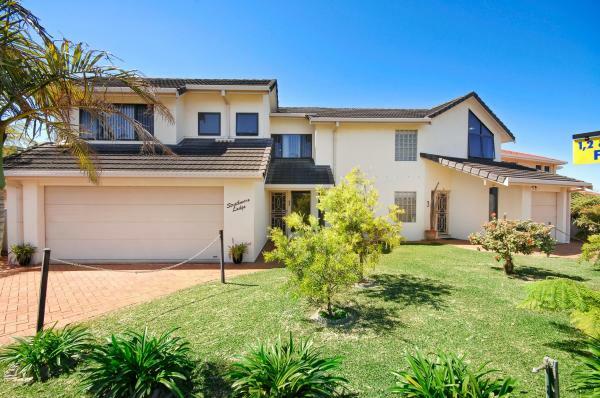 Featuring a garden, Kilala - executive home provides accommodation in Port Macquarie with free WiFi and sea views. This property offers access to a terrace. This hotel is 4.46 km from city center. Located directly opposite Shelly Beach, this holiday resort offers air-conditioned villas with free WiFi and full kitchen. Facilities include a swimming pool, spa pool, full-size tennis court and children’s playground. This hotel is 3.89 km from city center. Located across the renowned Sea Acres Nature Reserve, Beachport Bed & Breakfast offers free on-site parking and free Wi-Fi access. A 10-minute stroll along the beautiful rainforest boardwalk will lead guests to the Shelly Beach. This hotel is 3.86 km from city center. 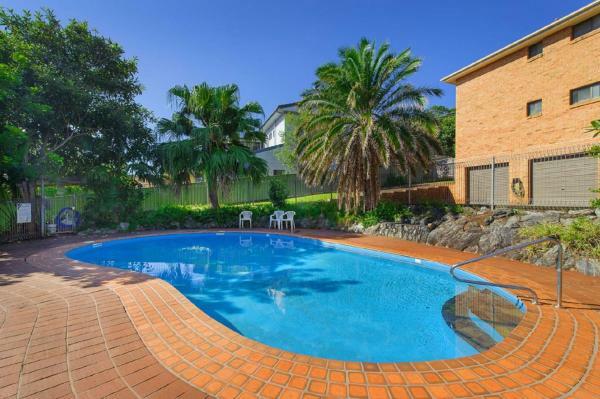 Just 6 km from Port Macquarie town centre, Major Innes Motel offers a saltwater outdoor pool, a half-size tennis court and barbecue facilities. Free Wi-Fi and parking is provided. This hotel is 5.77 km from city center. Boasting a lovely outdoor swimming pool, a half tennis court and free Wi-Fi, Port Macquarie Seychelles is a 2-minute walk from beautiful Shelly Beach. Guests can relax on their private balcony or terrace. This hotel is 3.65 km from city center. Set 6 km from Port Macquarie Marina and 8 km from Port Macquarie Regional Stadium, Shelly Cove 13 113 Pacific Drive features accommodation located in Port Macquarie. This apartment provides air-conditioned accommodation with a balcony. This hotel is 3.34 km from city center. 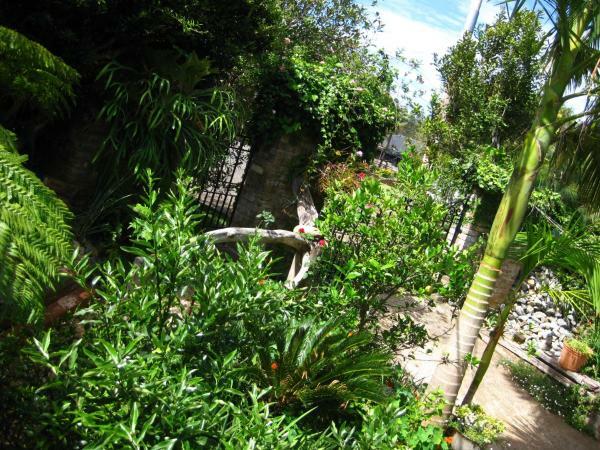 Offering lush rainforest and garden views, Azura Beach House B&B is 3 minutes’ walk from Shelly Beach. All rooms feature free Wi-Fi and a private balcony. There is a free pickup service from the airport or train station. This hotel is 3.24 km from city center. 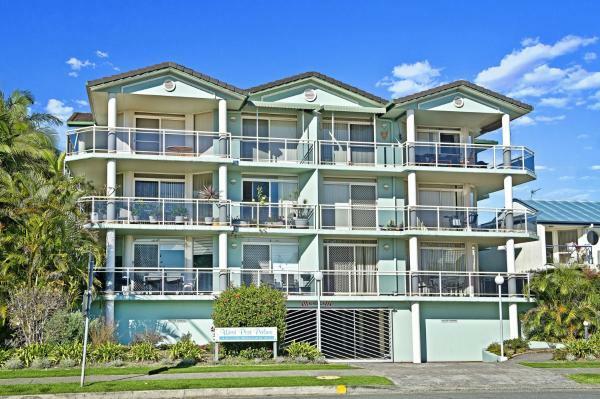 Situated in Port Macquarie in the New South Wales region, Milton 5 99 Pacific Drive features a balcony. The apartment is 6 km from Port Macquarie Marina. 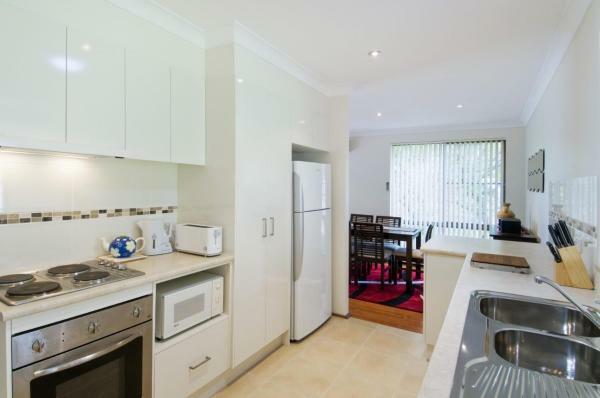 The apartment features 3 bedrooms and a fully fitted kitchen with a dishwasher. This hotel is 3.05 km from city center. 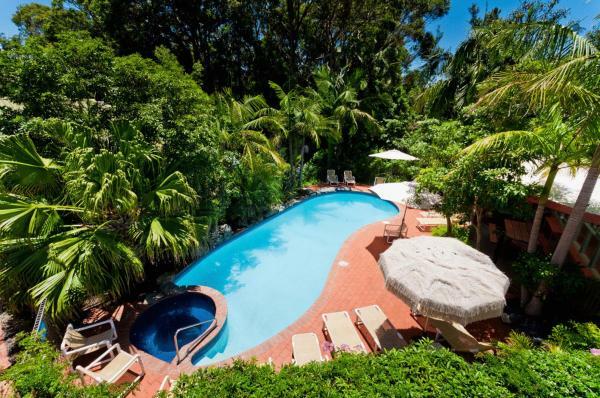 Beach Serai is a spacious bed and breakfast featuring a fully self contained studio set in a residential garden suburb with native bird life. This hotel is 2.77 km from city center. 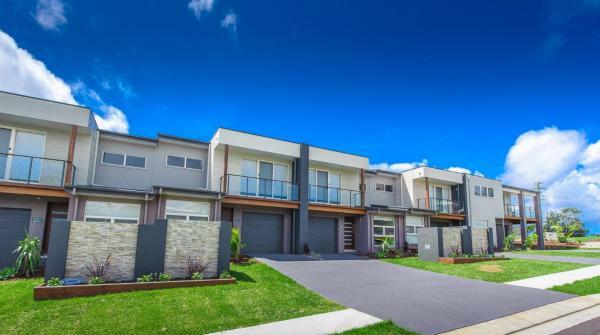 Amara 6 Wesley Avenue offers accommodation in Port Macquarie, 5 km from Port Macquarie Marina. The Port Macquarie Regional Stadium is within 8 km of the holiday home. This hotel is 2.76 km from city center. 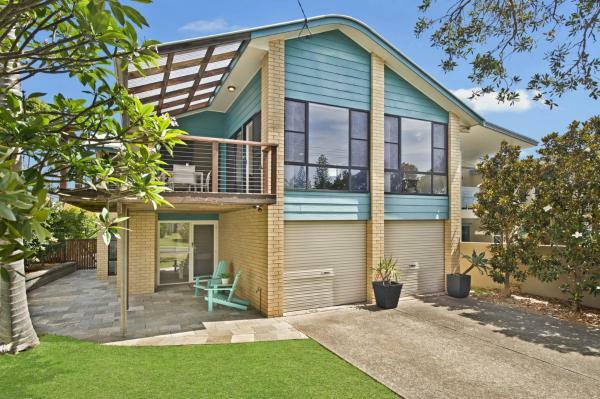 Located in Port Macquarie, within 5 km of Port Macquarie Marina, Westport Palms 14 Buller Street offers accommodation with air conditioning. 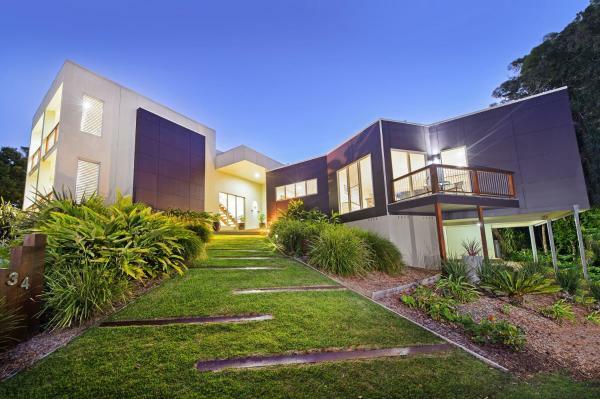 The property is 8 km from Port Macquarie Regional Stadium. This hotel is 2.76 km from city center. 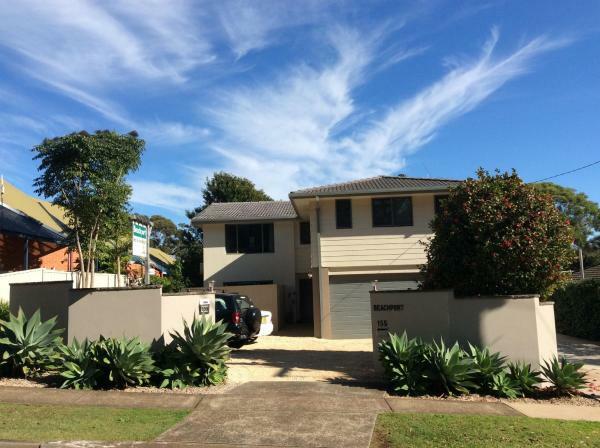 Cara Nobbys Beach 11 Wesley Avenue is situated in Port Macquarie. The Port Macquarie Marina is within 5 km of the holiday home. This hotel is 2.69 km from city center. 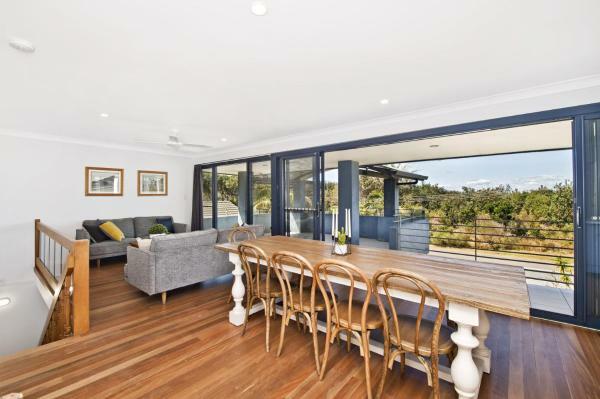 Boasting garden views, Escape At Nobbys Executive Townhouse 1 74 Pacific Drive is located in Port Macquarie, around 5 km from Port Macquarie Marina. The air-conditioned accommodation is 7 km from Port Macquarie Regional Stadium. This hotel is 2.74 km from city center. 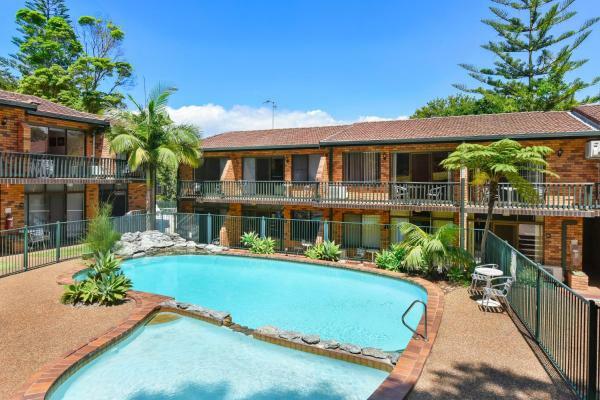 Featuring 2 heated swimming pools and a fully equipped fitness centre, Beach Blue Resort is only 300 metres from Flynns Beach and Flynns Beach Shopping Centre. Each apartment includes a fully equipped kitchen and laundry facilities. This hotel is 2.50 km from city center. 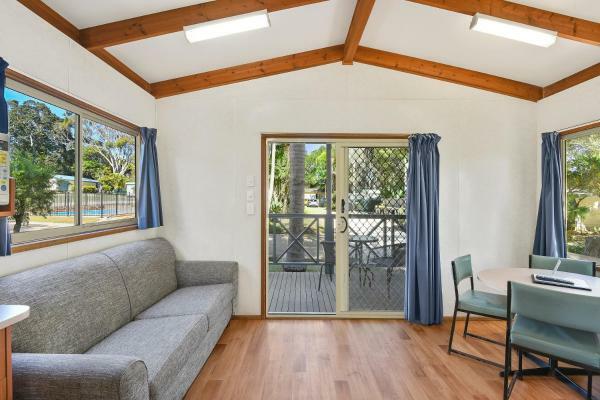 Featuring free WiFi, Flynns Beach Caravan Park offers accommodation in Port Macquarie. Free private parking is available on site. Flynns Beach Caravan Park is less than 900 metres from pristine beaches and Port Macquarie's famous Koala Hospital. This hotel is 2.31 km from city center.